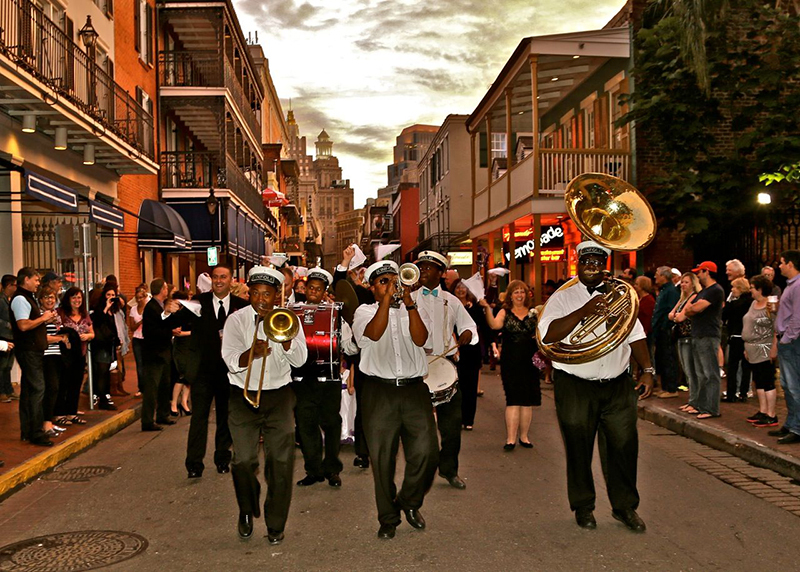 Make the most of your time with us in the Big Easy and add these events to your itinerary! Join other conference attendees and speakers for a casual, no-host dinner and make a few new friends while enjoying the fun and delicious restaurants in New Orleans. This is your opportunity to meet fellow attendees and start friendships that can last for the week or even longer. Attendees can break into smaller groups based on where everyone wants to dine and head off to dinner. Everyone is responsible for their own dinner. All conference attendees are invited to celebrate the start of Visual Studio Live! New Orleans at the Welcome Reception. Join us in the expo area to network with fellow conference attendees and speakers, talk with the event sponsors, enjoy complimentary drinks and hors d’oeuvres, and participate in the conference raffle. Plus, help us stuff bags for our VSLive! Gives Back Program to support The Covenant House New Orleans and the local community. Join us as we celebrate VSLive! "New Orleans style" with a brass-band parade through the streets to the historic French Quarter. New Orleans is an amazing city, rich in history, culture, a plethora of tastes, sounds and sensations, and we want you to enjoy as much as you can while at VSLive! To help you experience a bit of New Orleans’ culture, we are hosting a parade to get you the .7 miles from the Hyatt to Bourbon Street. Once the parade safely delivers you to the French Quarter, join friends old and new as you explore the restaurants, bars, jazz clubs, and nightlife on one of the oldest streets in the city. We will start with a complimentary “go cup” beverage in a souvenir cup at the Hyatt Regency New Orleans. Then, grab some beads and masks and follow the Second Line parade and Grand Marshal as we party through the streets of New Orleans. Your New Orleans Adventure Starts Here!